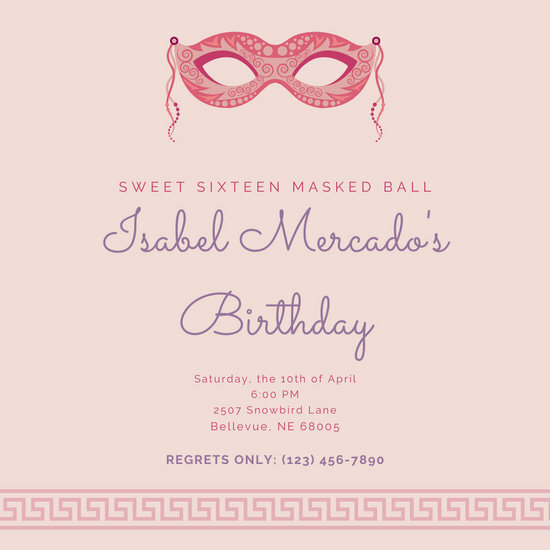 Get started on your party prep by sending out invites to your sweet 16 with stunning layouts you can personalize to go with any theme. 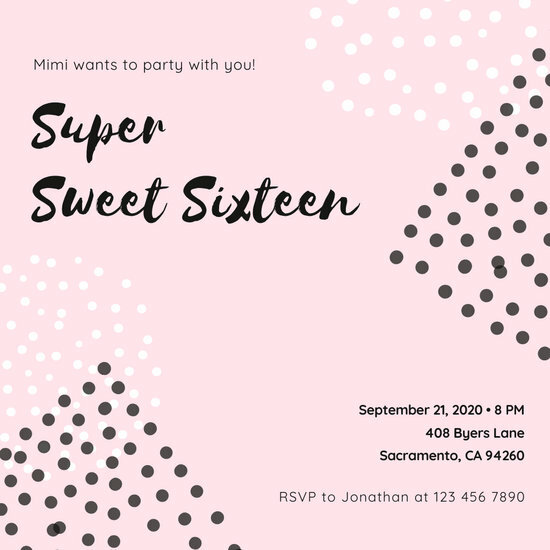 The so-called "sweet sixteen" party is celebrated on a young woman's 16th birthday, marking the true start of her actual coming of age. 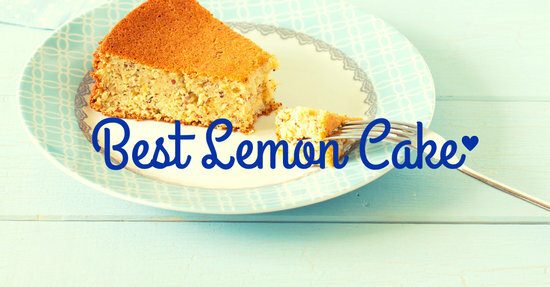 This practice is most common in the United States (especially North America) and Canada. 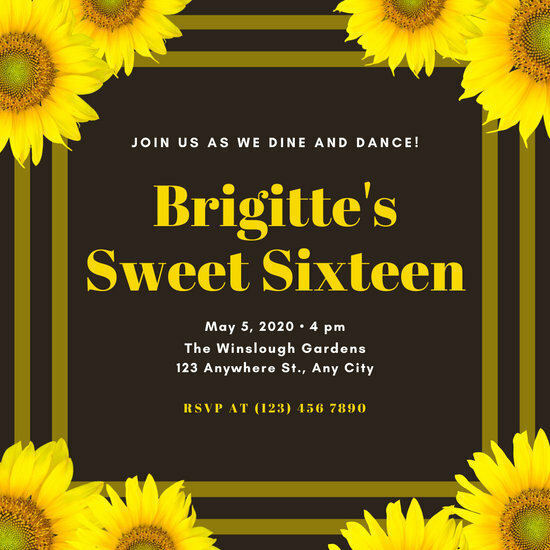 The style, mood, and approach towards celebrating this event depends entirely on the preferences of the celebrant and the allocated budget for the event. 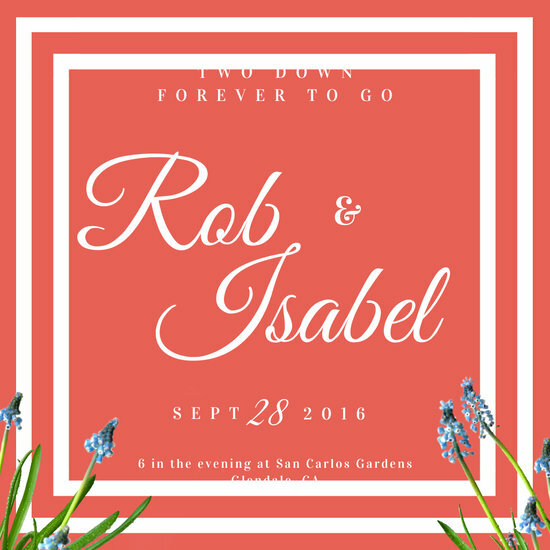 It can be formal or casual, a small, solemn affair or a big, loud party. 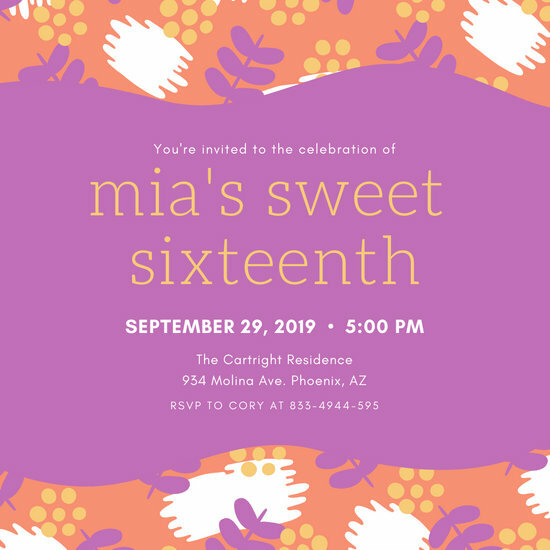 What typically guides the planning process behind this is the mindset that this is the last huge birthday celebration of the teenager before she makes the leap to adulthood. 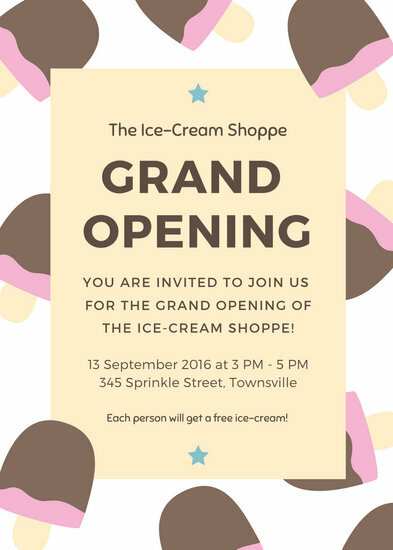 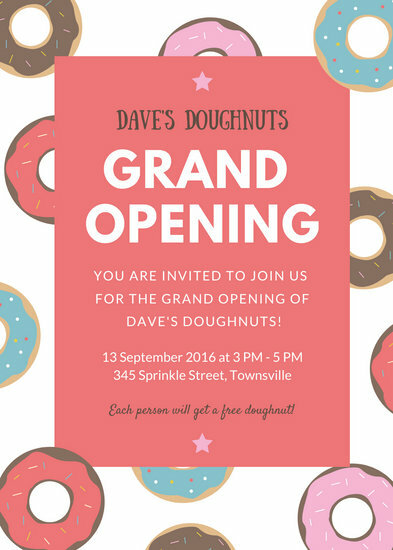 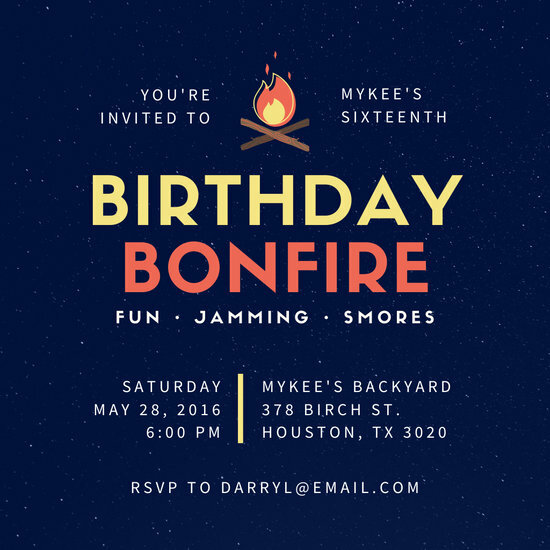 Thus, a lot of effort and planning goes into this, especially with regard to who gets invited. 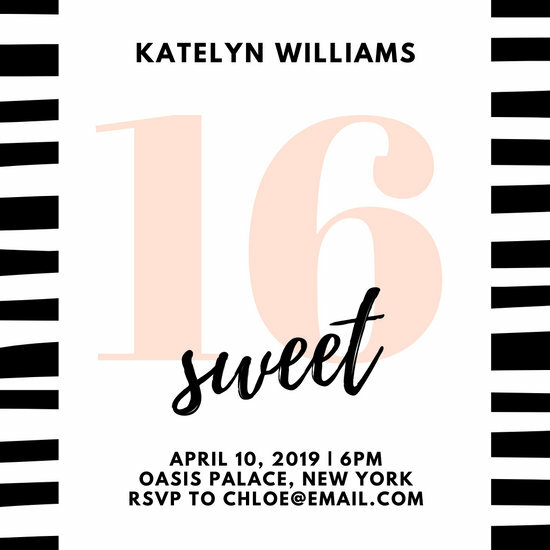 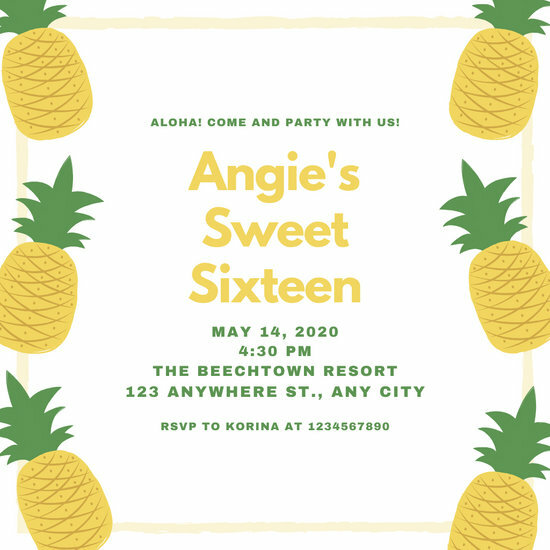 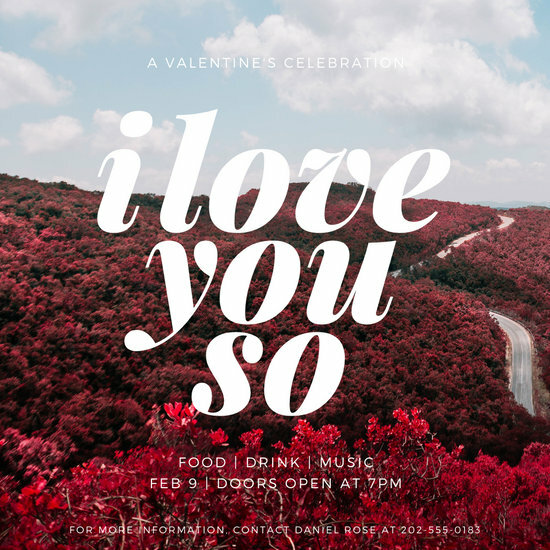 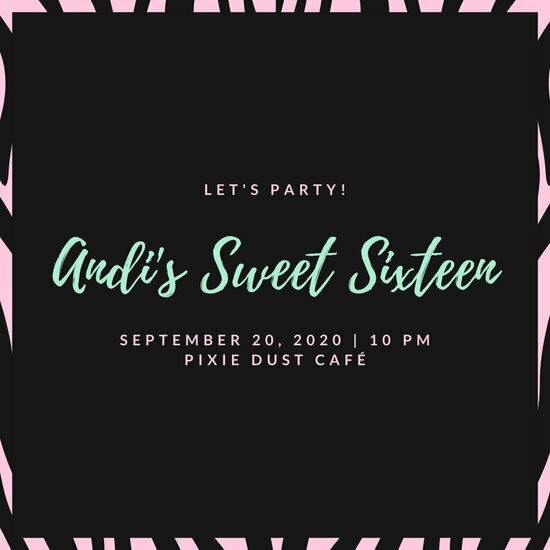 Make the process of inviting people to this party much shorter and faster by taking advantage of the Sweet 16 Invitation Templates available from Canva. 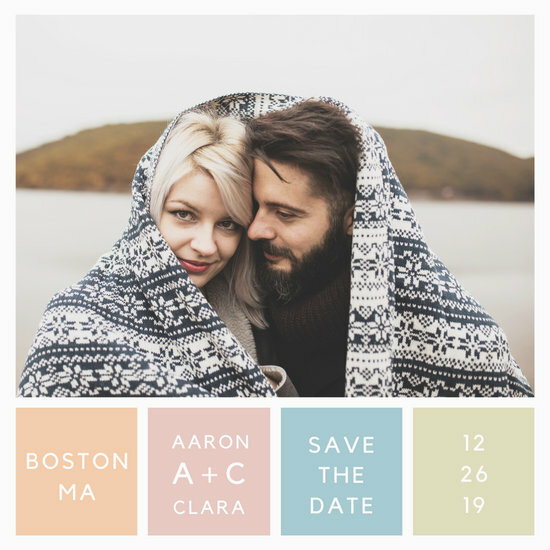 As soon as you've made your list, choose a sample layout that you'd like for your invitation, load it in the Dashboard, and let the tools and your creativity do the rest. 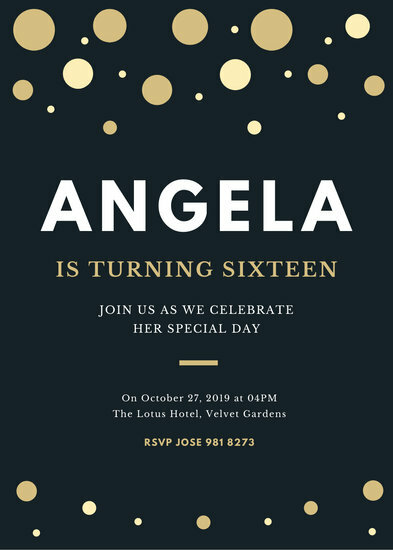 These templates are all fully customizable, which means every aspect of their design is under your creative direction. 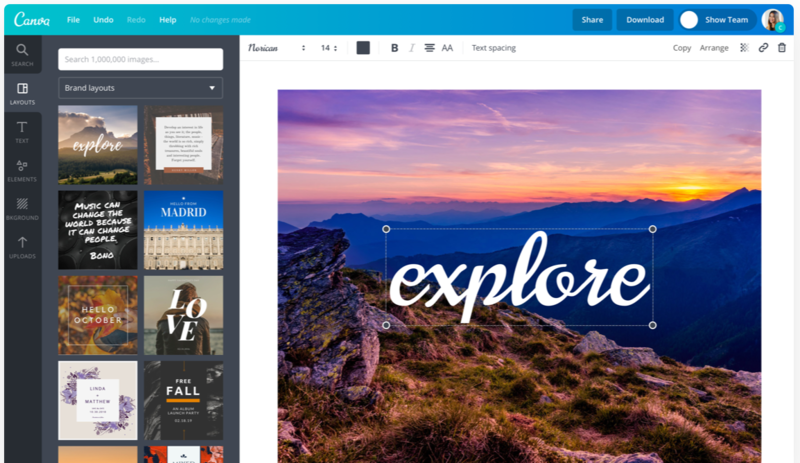 If you want to replace the font, add some icons and images from the Canva library of free stock photos, or even completely replace the colors in the theme with your favorites, it's all possible via Canva's easy-to-use editing tools. 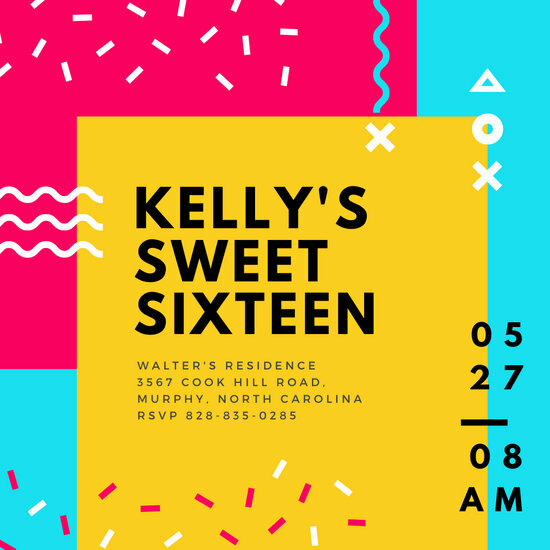 Take the easy route; make any sweet 16 party much sweeter with Canva.